If you regularly use YouTube, you must have come across Live Videos. With the help of live videos, you can see events on YouTube as they happen, be it the Tomorrowland concert or some product launch. Even Facebook and Twitter let you do live streaming. While the live streaming feature of YouTube was restricted to the desktop website until now, it’s coming to the YouTube app soon. With the live streaming feature rolling out to YouTube’s mobile app, you will be able to stream live video right from your smartphone. All you will have to do is tap the big red capture button provided in the corner, select an existing photo or take a new one to be used as a thumbnail and you are ready to broadcast live. You will be able to chat in real time as well. 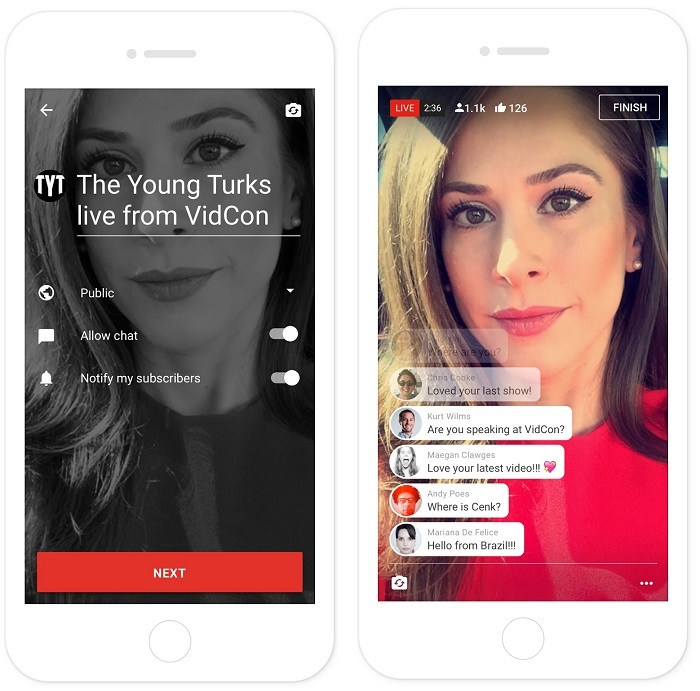 “Because it’s built right into the YouTube app, mobile live streaming will have all the features your regular videos have—you’ll be able to search for them, find them through recommendations and playlists and protect them from unauthorized uses. 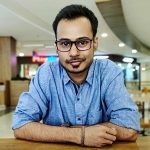 And since it uses YouTube’s peerless infrastructure, it’ll be faster and more reliable than anything else out there.” writes YouTube in a blog post. However, as of now, only The Young Turks, AIB, Platica Polinesia, SacconeJolys, and Alex Wassabi will get to enjoy this feature. The general public will have to wait for sometime.